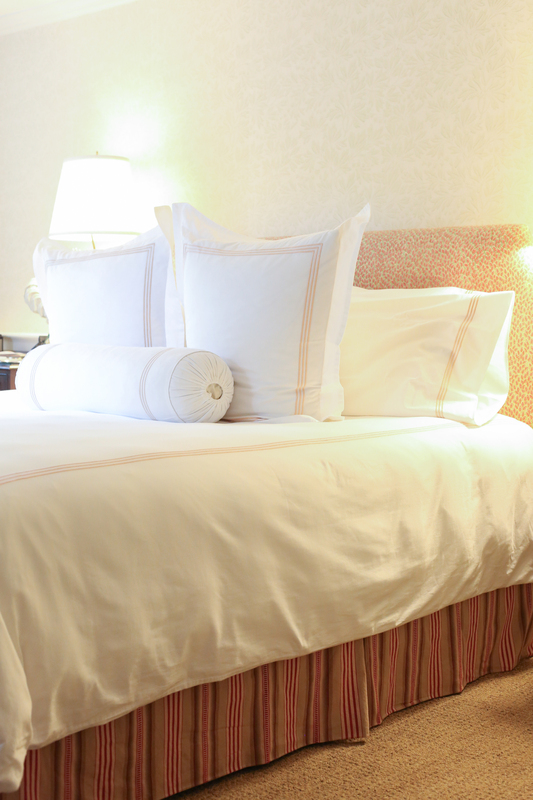 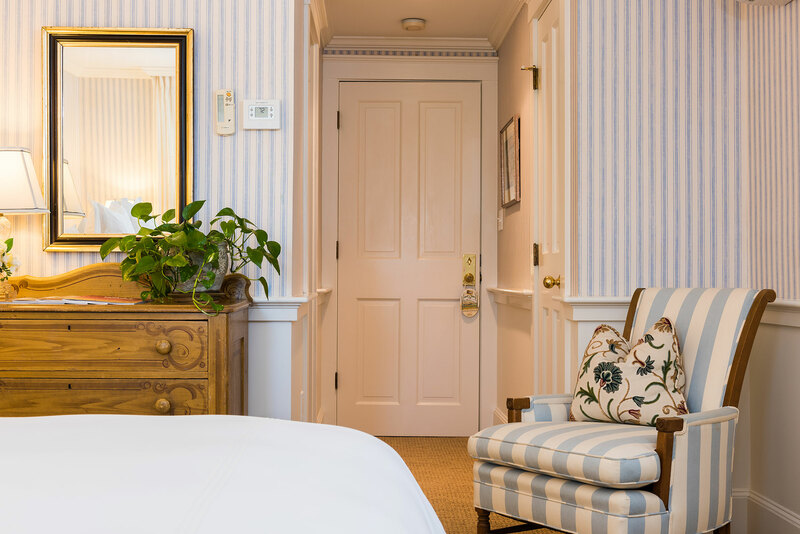 Twelve luxurious guest rooms are located on the first and second floors, furnished with king-sized beds (one with the option of two twin beds instead). 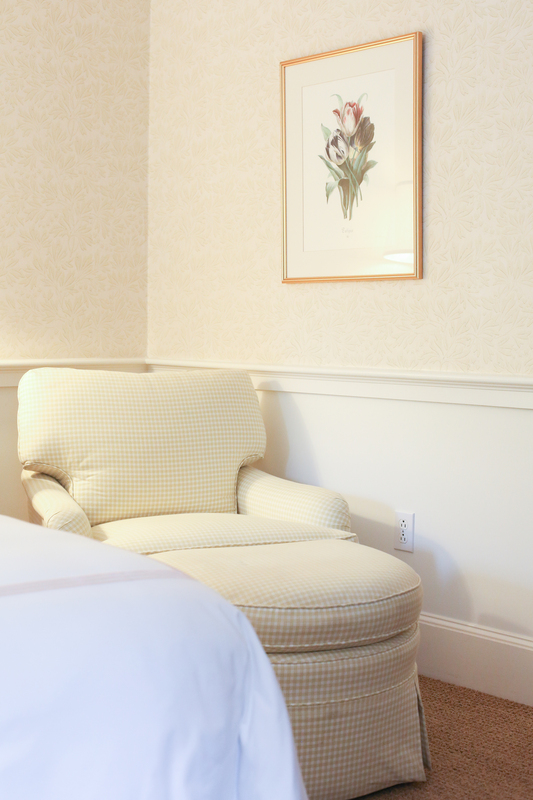 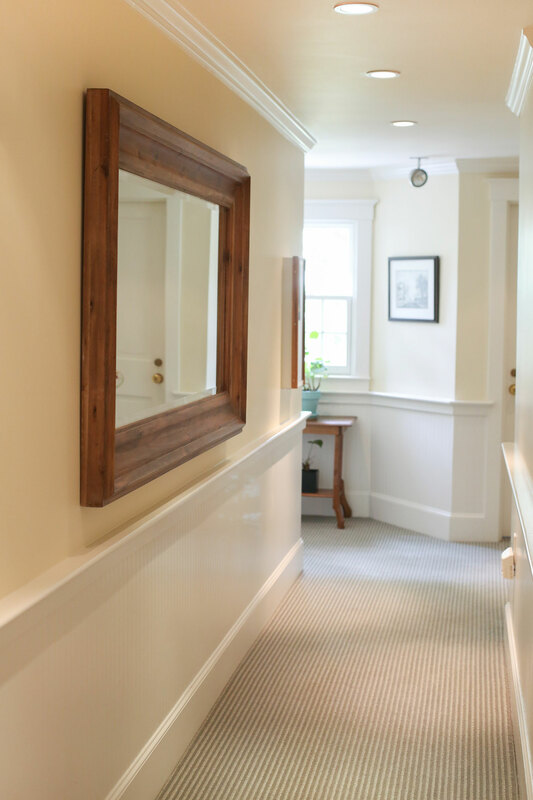 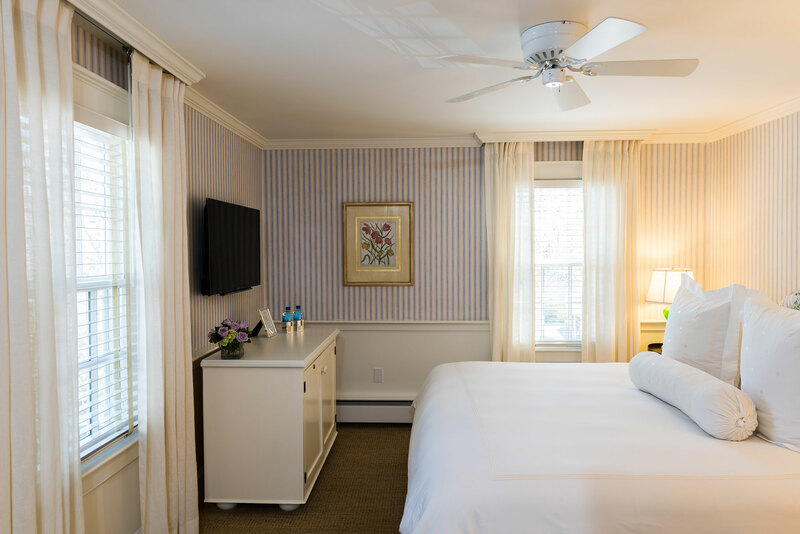 All our standard guest rooms have beautifully outfitted private baths with tubs and showers. 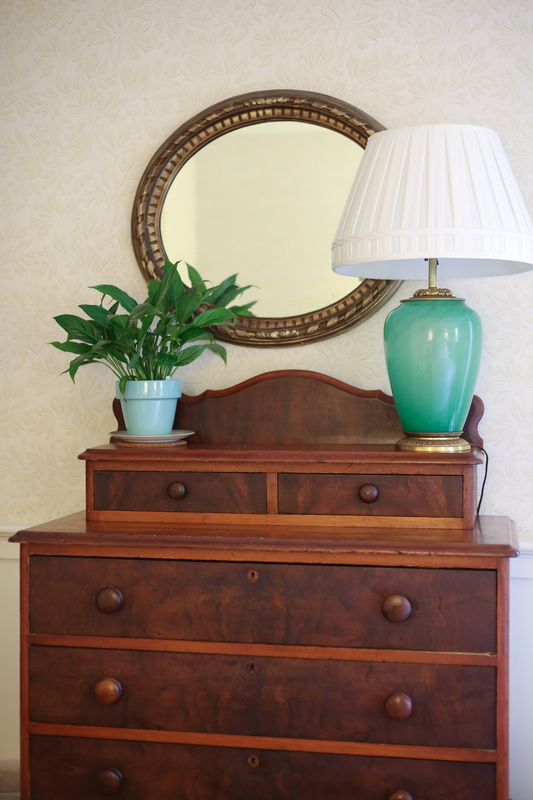 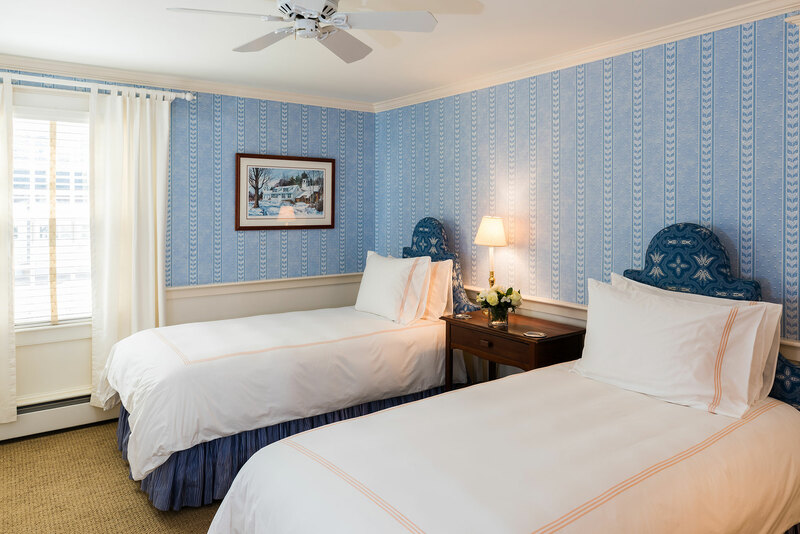 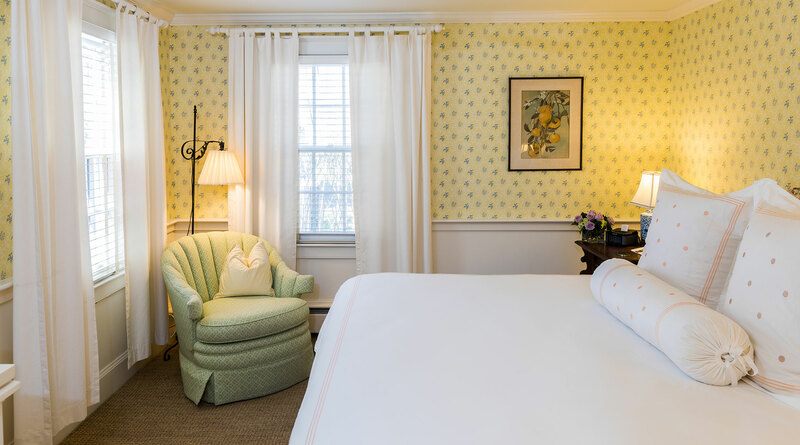 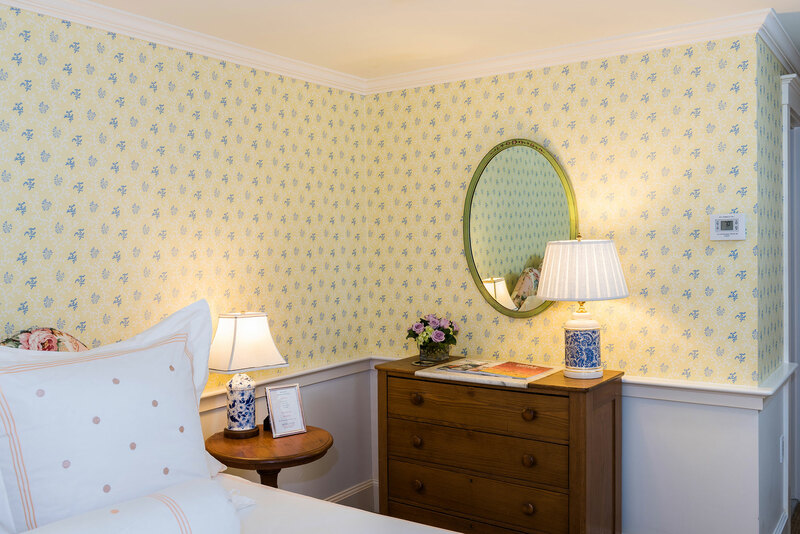 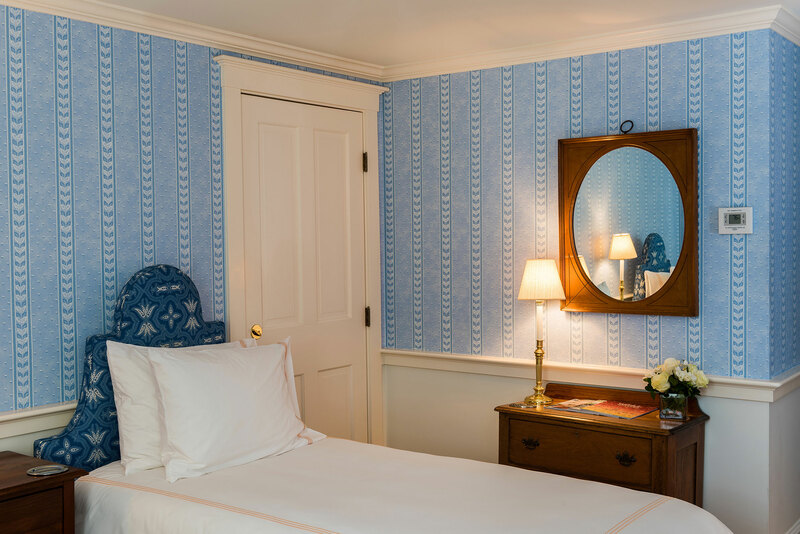 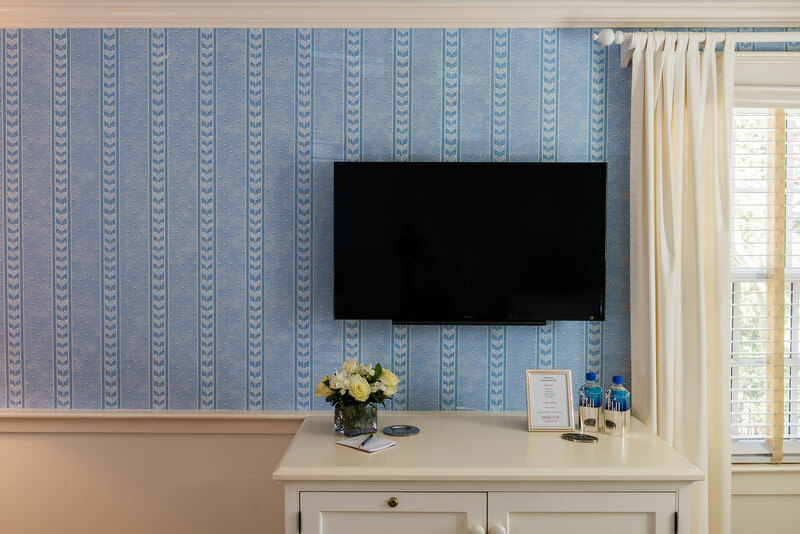 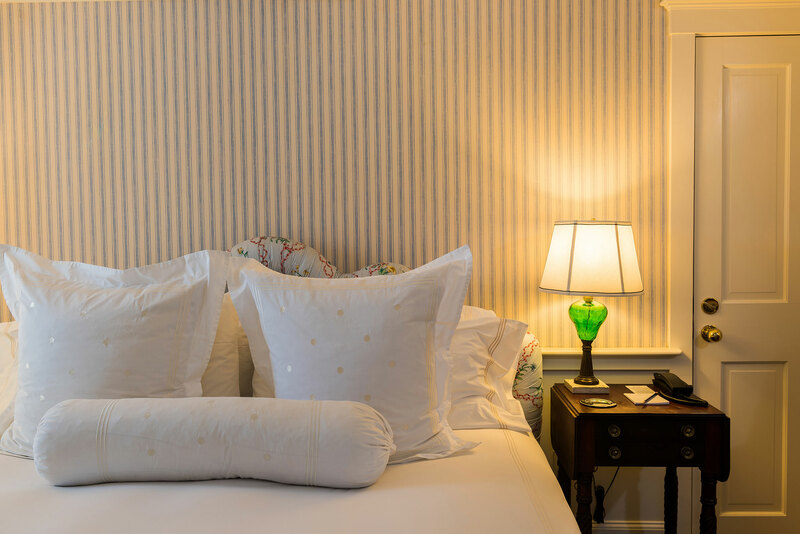 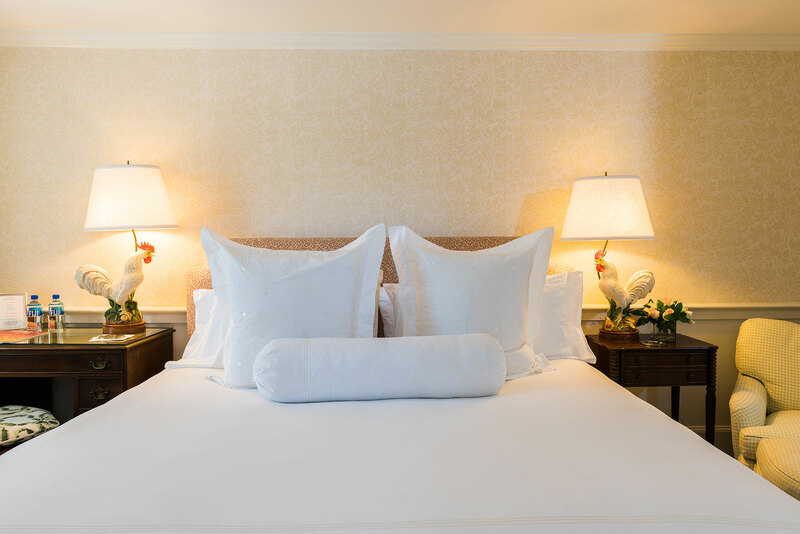 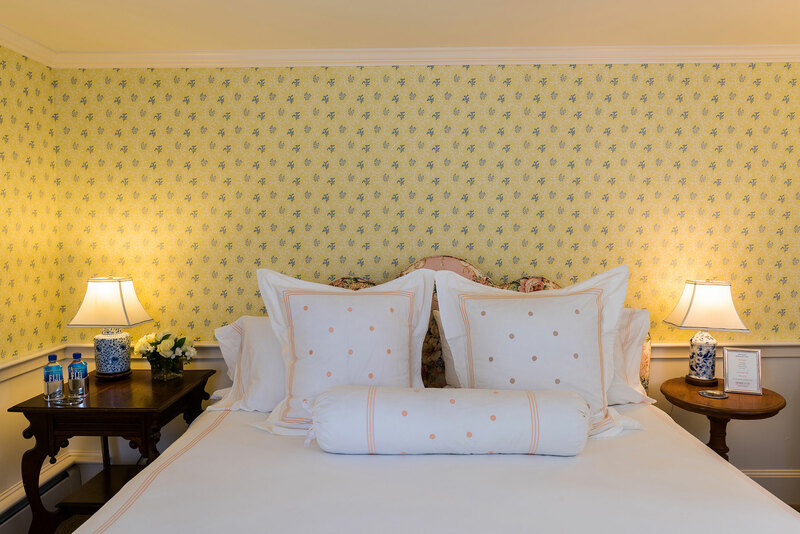 Furnished with supremely comfortable beds and Versai linens, the rooms include coastal New England artwork and antiques, along with all the Hob Knob amenities.